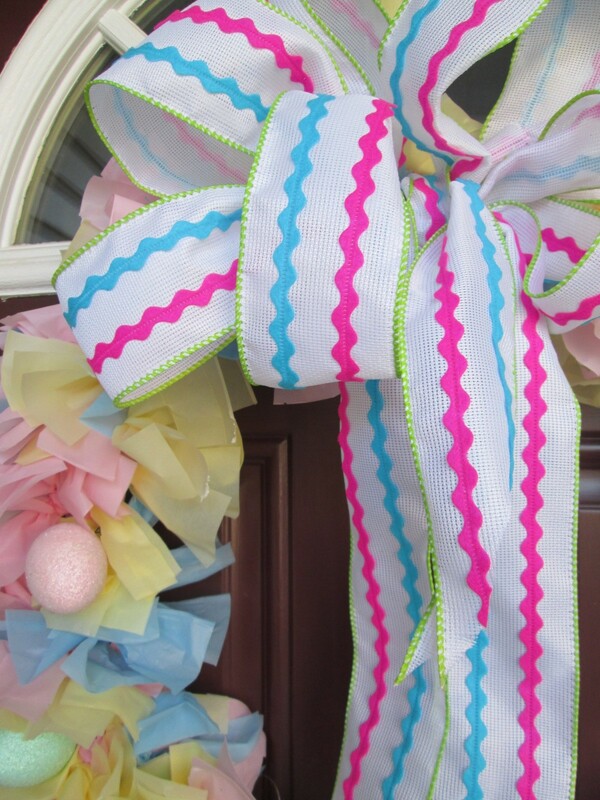 A simple weatherproof decoration can be made with a vinyl table cloth cut in strips and a wreath purchased at your dollar store. 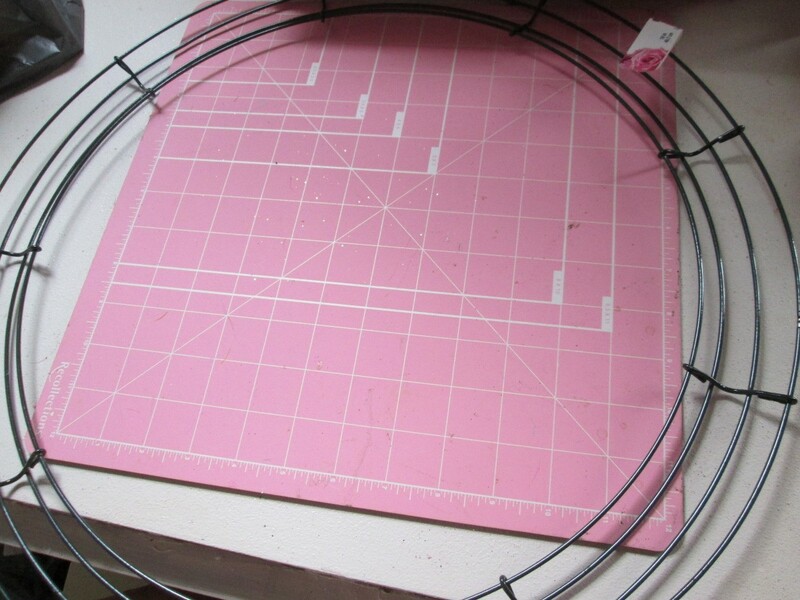 This is a guide about how to make a vinyl tablecloth wreath. 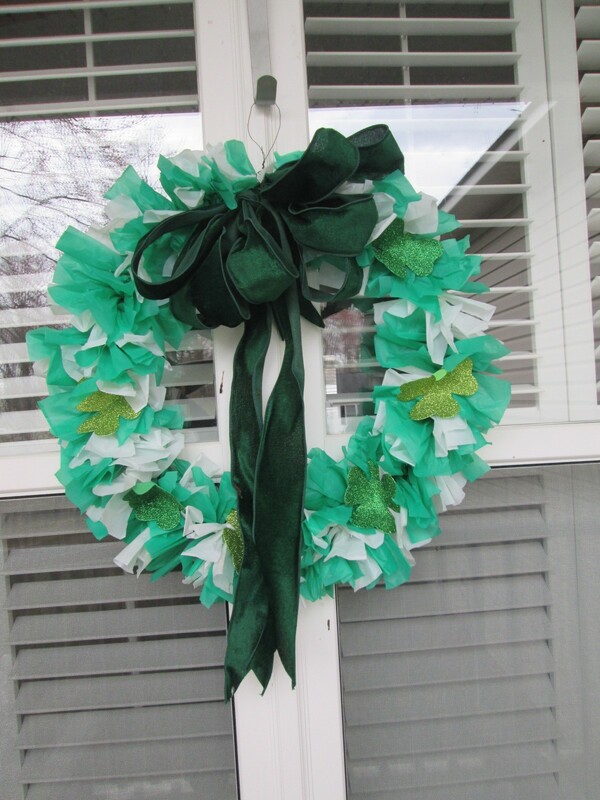 Here is a wreath that is so simple and weather friendly that you do not have to have a covered porch! 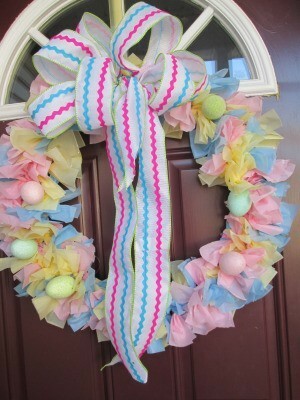 You can make it for only a little money by just using vinyl table cloths and a wreath purchased at your dollar store. Here's how! 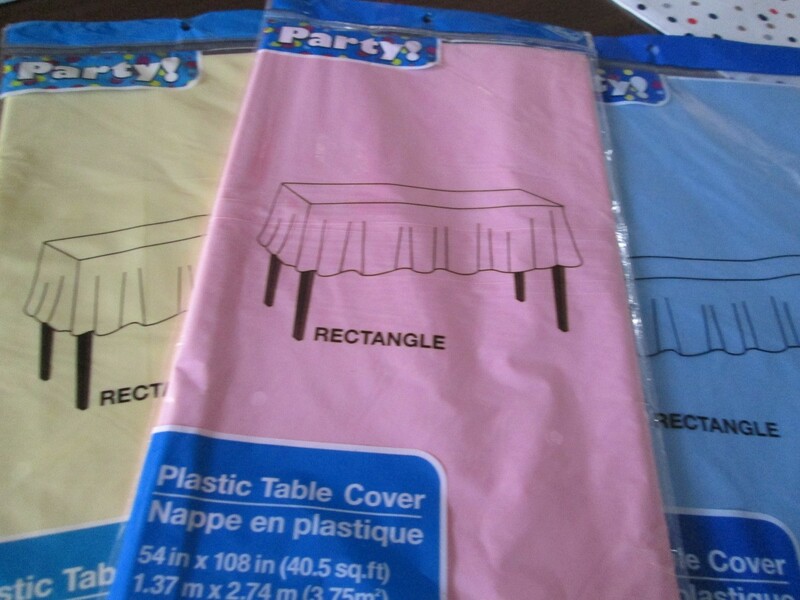 The best use for this project is to use square table cloths. Unfold leaving your cloth doubled or triple folded for a fluffy look. 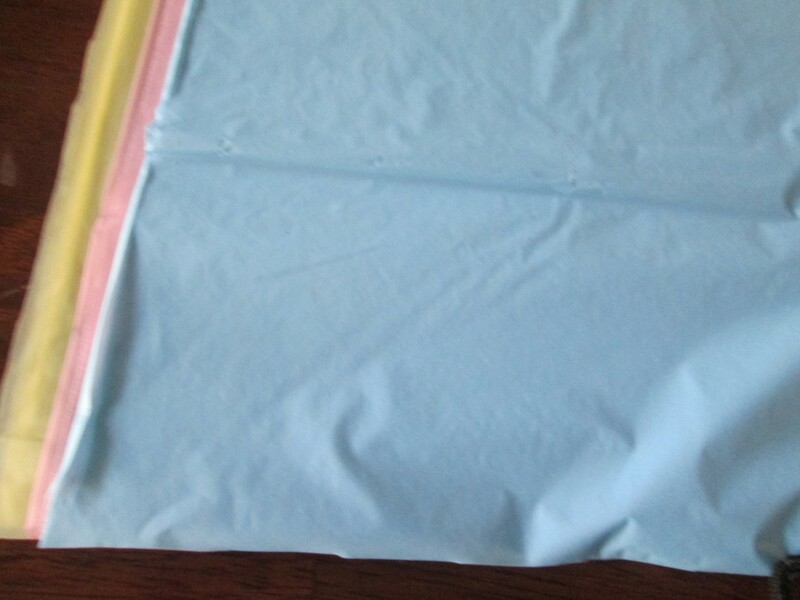 Stack all 3 colors together. 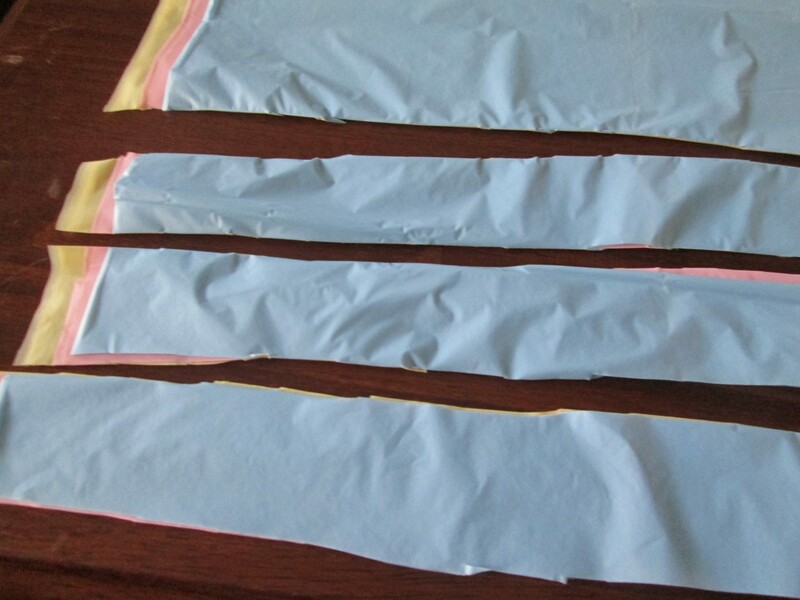 Cut lengths approximately 12 inches long and 2 to 3 inches wide. 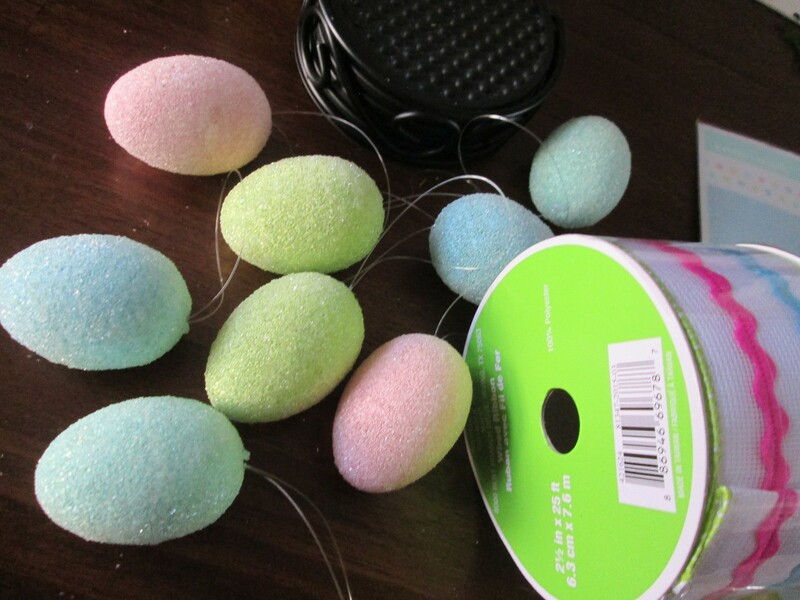 With strips, tie around all of the rings, knotting them. 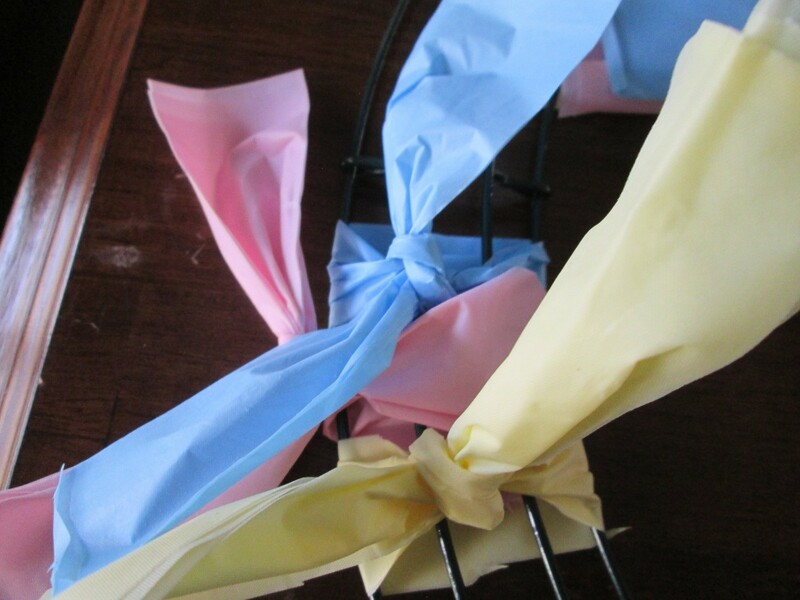 For a more full look turn some of the tails of your strips inward and outward, alternating each color. 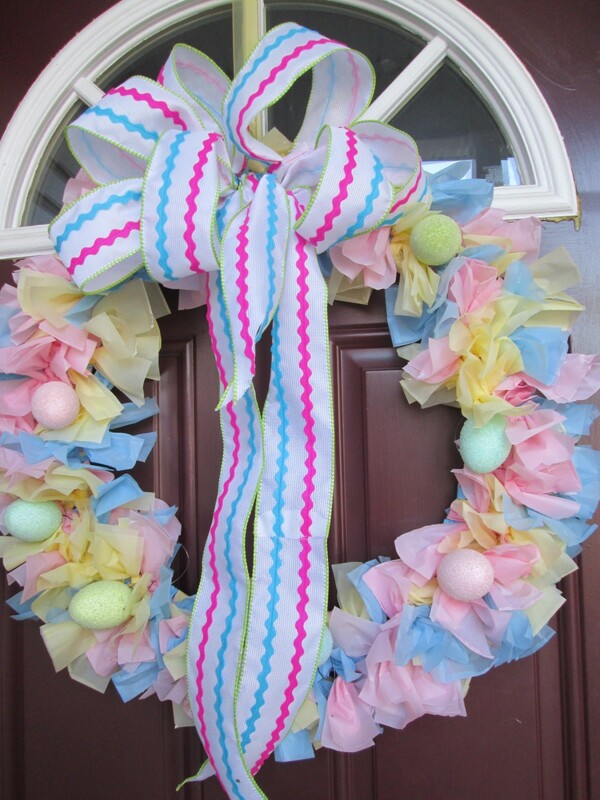 Step back and take a look to judge if you want to make your wreath fuller by adding more strips. 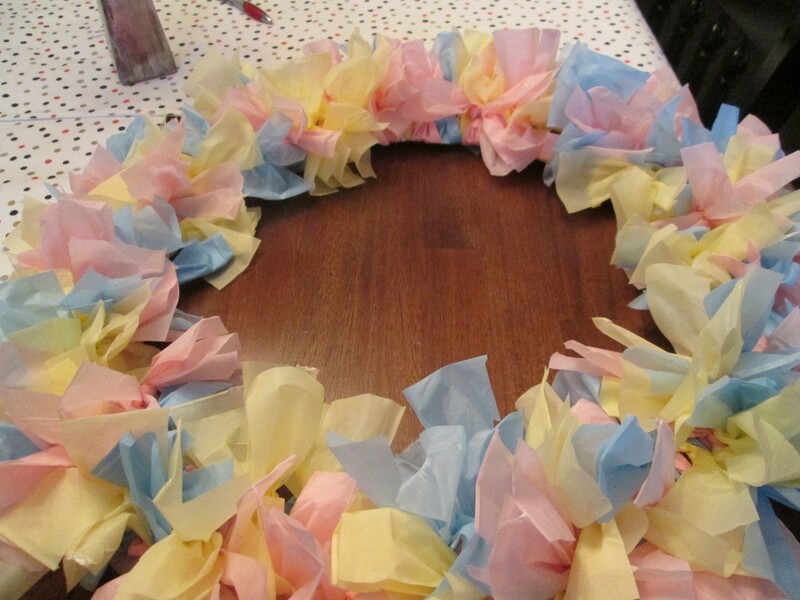 An 18 inch wreath uses 75% of 3 table cloths, because they cling together, the layers need to be pulled apart.